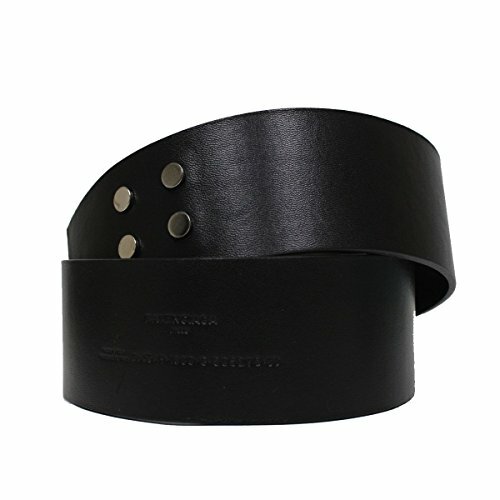 Balenciaga Couture Paris Wide Leather Waist Belt 365358 Size 80 cm / 32 in - Width 4 inches. Silver hardware. Soft nappa leather material with buckle closure. Balenciaga belt for women. Waist belt size 80 cm / 32 in. New with tags. Balenciaga belt includes authenticity cards and Balenciaga dust-bag. Width 4 inches. Silver hardware. Soft nappa leather material with buckle closure. Balenciaga belt for women. Waist belt size 80 cm / 32 in. New with tags. Balenciaga belt includes authenticity cards and Balenciaga dust-bag.